1. I would have to say Facebook is the most popular SNS Platform in my country. 2. Unfourtently, We just got our first Vapor Shop and the selection isn't the best so I don't know which Ecig is most popular yet! However, The one that first came into British Cloumbia is made By Smoke NV, this one gained popularity! 3. 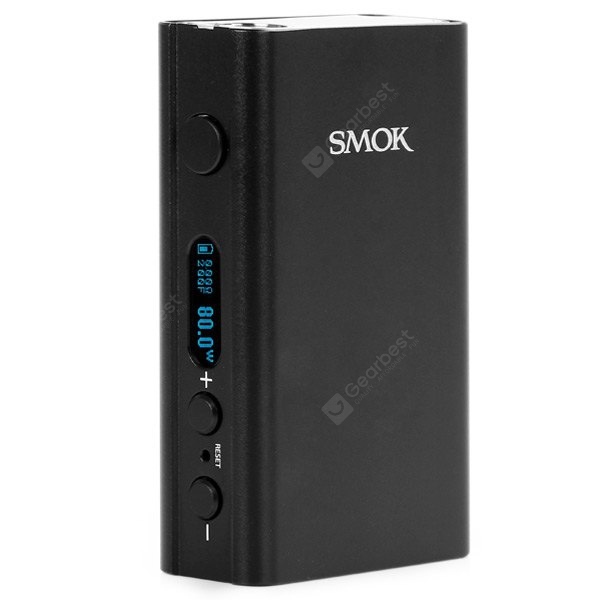 The prices are outrageously overcharged, for example, an Istick 50W goes for around $120! I seem to be intrigued by the more compact but smaller mods that yet hold a lot of power, such as the Cool Fire 4! Thanks for the great giveaway! Good-Luck Everyone! Hey, i don't know exactly whether what happened to you in the past, but i will give you a compensate for my colleague's work. Its true that we still have many problems and we need to improve our customer service, delivery and price etc. We are trying to supply the high quality with proper price, so sometimes if clients really want to get the item on our site, he or she could contact us for a coupon. And our company had a rapid development, so we did have lots of problems in the past, we really thank for all clients and you who care for us. Last edited by GearBest.com; 09-01-2015 at 10:13 PM. 3. Slightly over priced compared to online shops, not a huge fan of my local shop... Seems dark to me, rather shop online . What attracts me to a mod is quality, on board charging and replaceable battery. Last edited by Maja; 09-02-2015 at 06:45 PM. 3. Too many over priced products. The evic vtc mini is one i'm looking at now. I like a replaceable battery. Facebook is probably the most popular. But I prefer Twitter. Prices vary. But most are over $100 without batteries and tanks. Mechs run about $50. What attracts me to a mod. Is aesthetics and options. 1) I agree that Facebook is probably the most popular. 3) didn't see their prices, but next time I go I will make a note of them. 3. Innokin Cool Fire IV / Prices start from $33.00us + Tax and up!